Apple’s App Store approval process has banned many apps in the past including 5000 with questionable “overtly sexual content”, and more recently radio apps that don’t contain hundreds of stations. 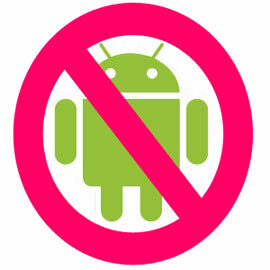 Now Apple has banned a Danish Android magazine app, simply for containing material about Android devices. Dixon also went on to wonder if Apple would accept or reject an Android themed issue of his more general mobile phone magazine apps. 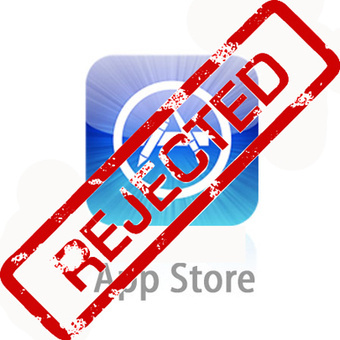 We will keep you posted if we hear more about this latest App Store rejection if Apple chooses to comment.